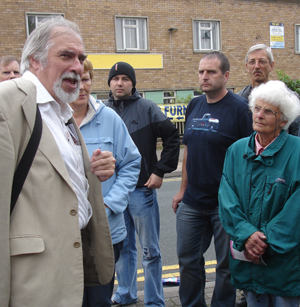 Phil Rowley, (above left) runs annual walking tours of historic Longton. He attended the family history workshops at Burslem School of Art. Phil is interested in the history of the ceramic industry, and volunteers at Gladstone Pottery Museum. 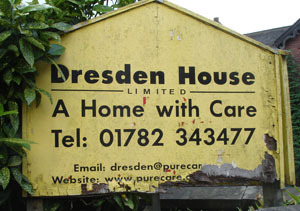 He is a regularly visits Germany, where he has lectured on the links between Dresden, Stoke-on-Trent, and the famous porcelain town. 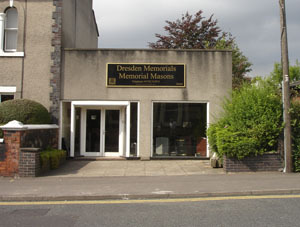 An area of Longton is still known as ‘Dresden’, as shown here.